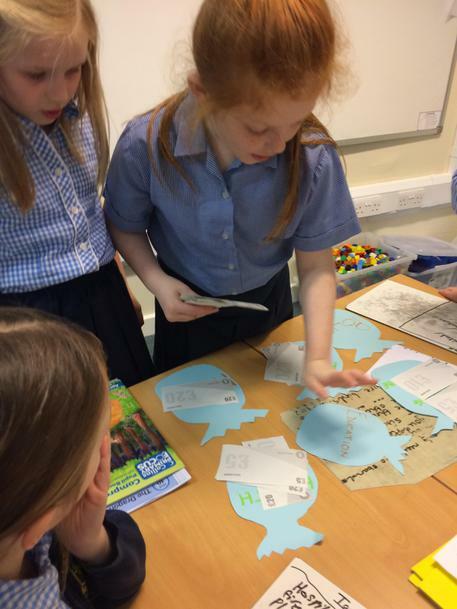 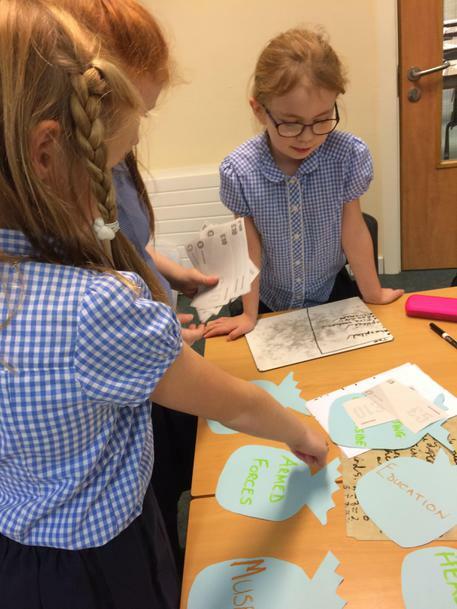 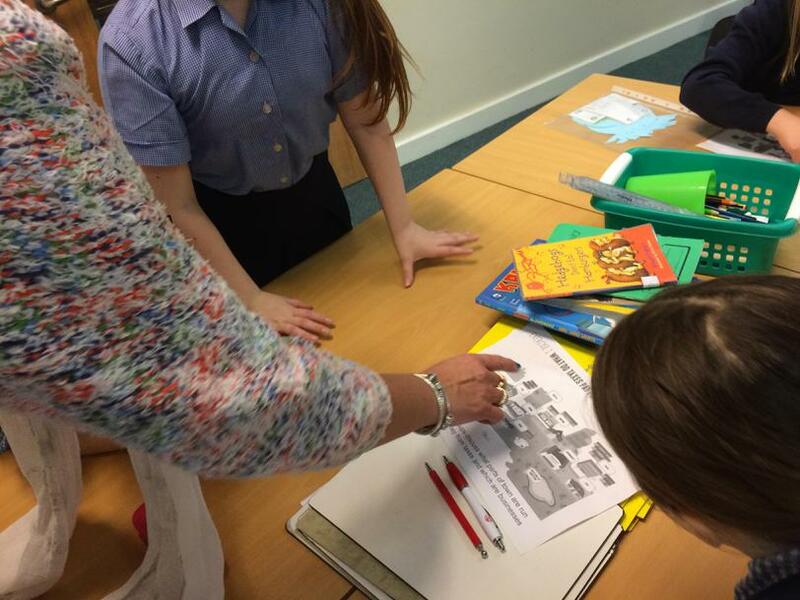 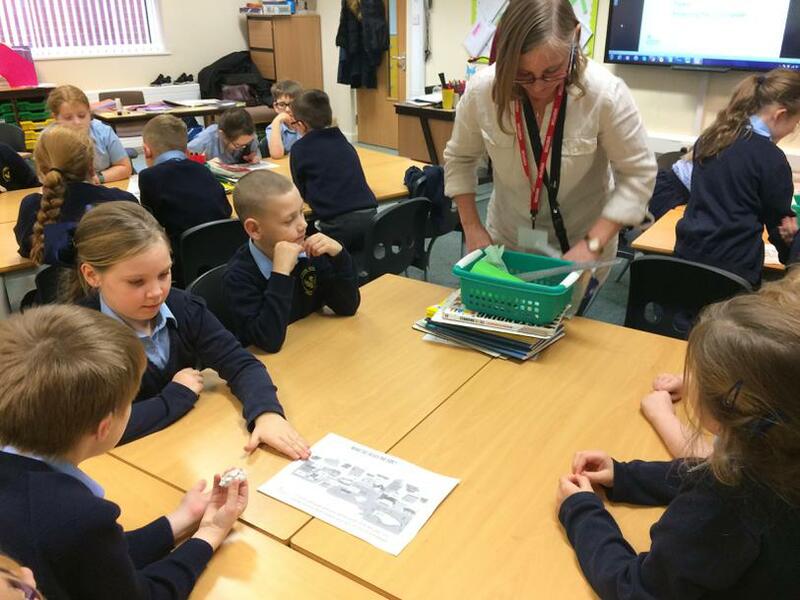 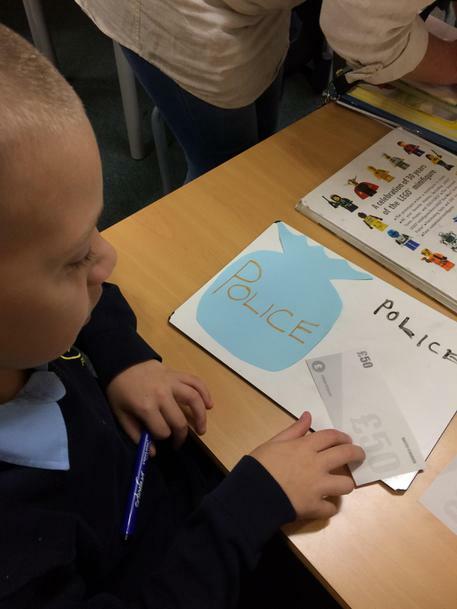 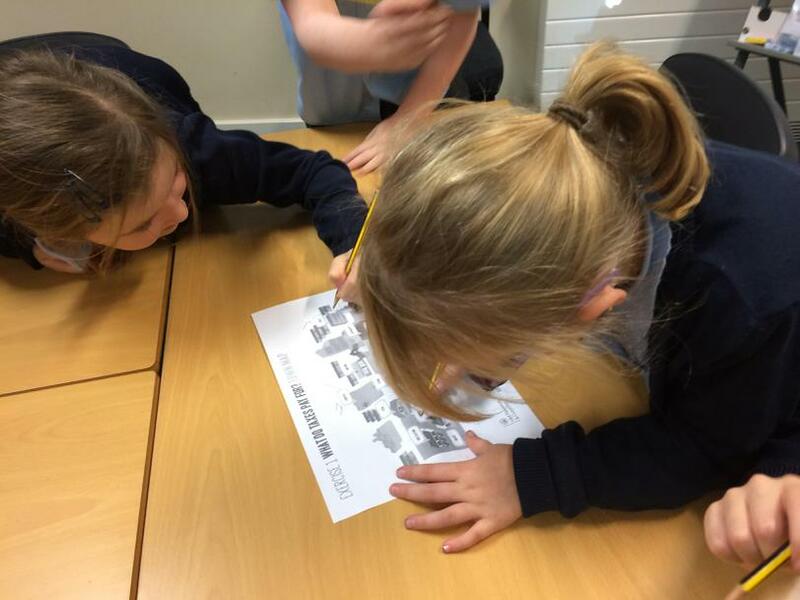 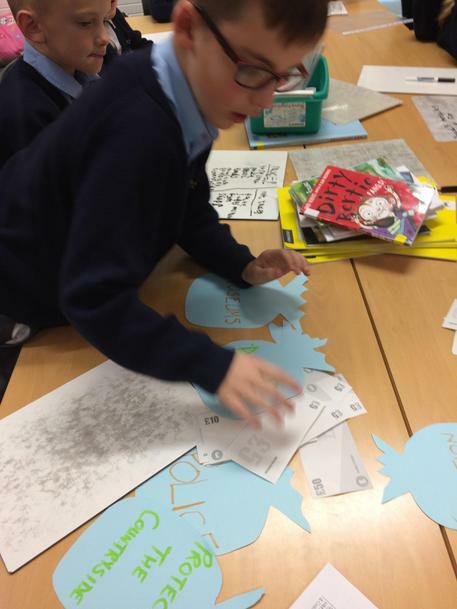 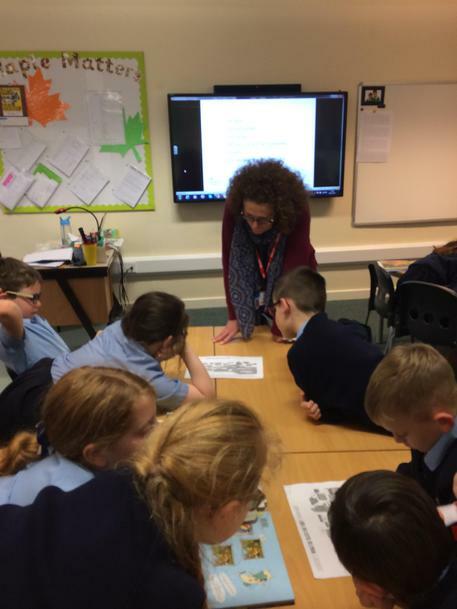 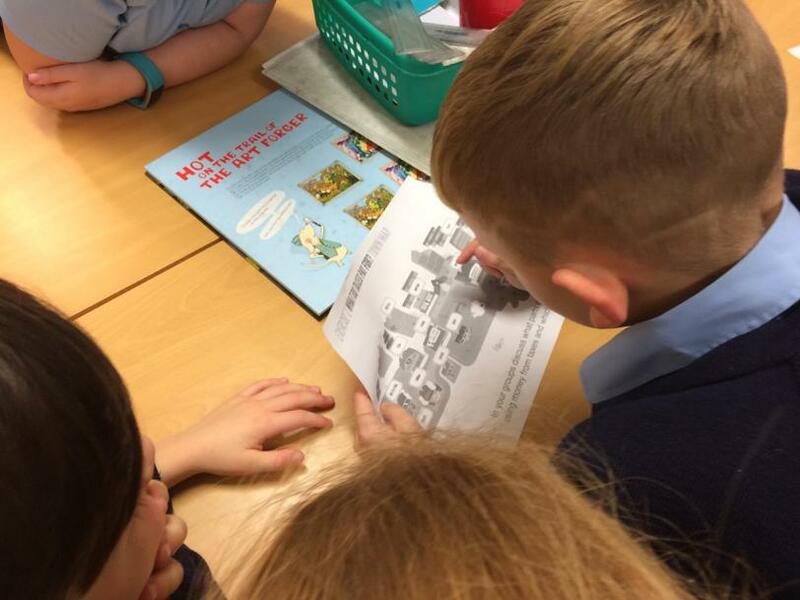 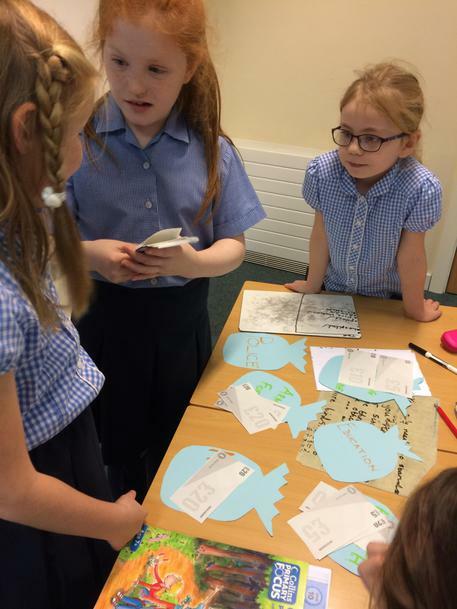 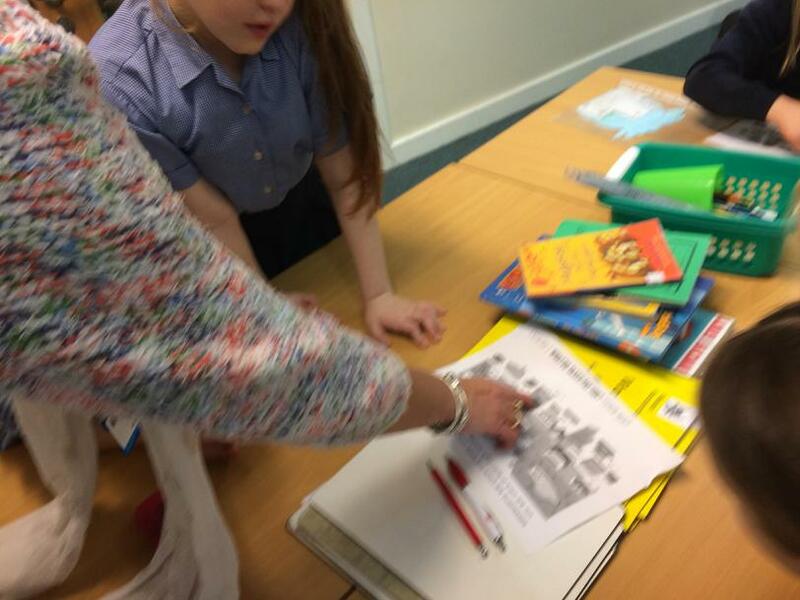 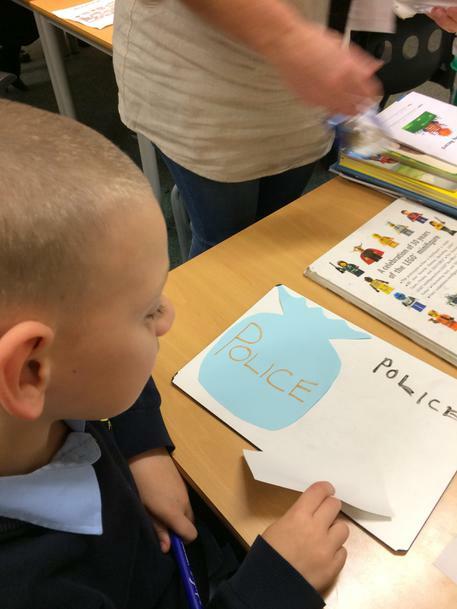 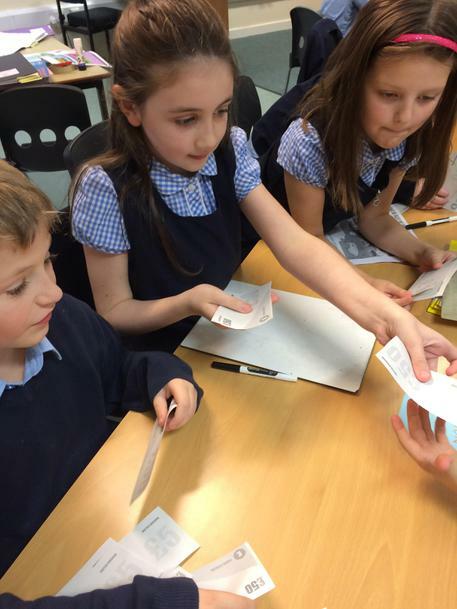 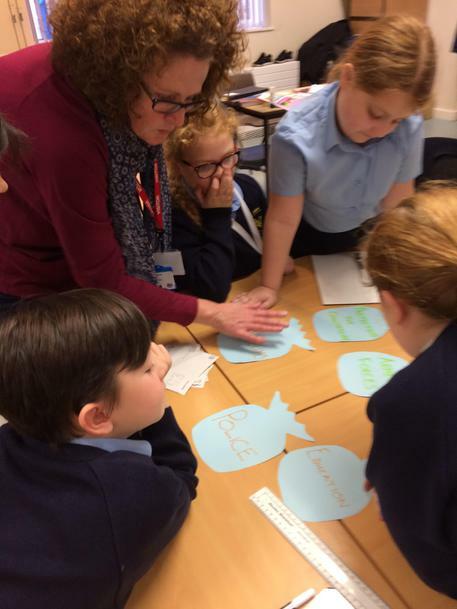 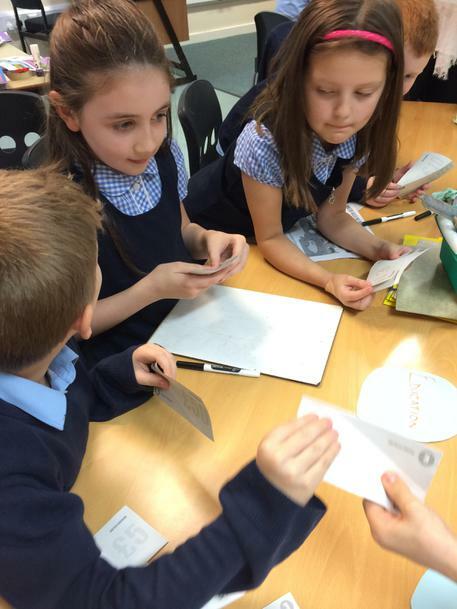 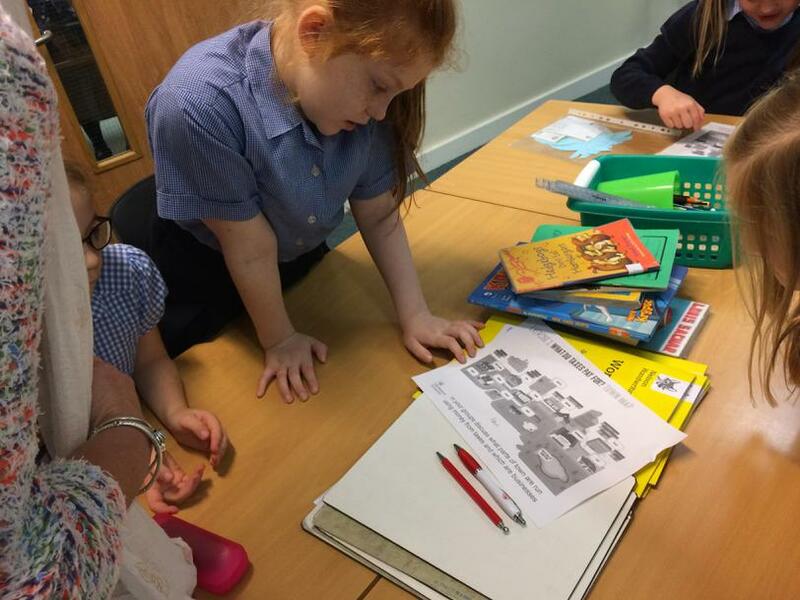 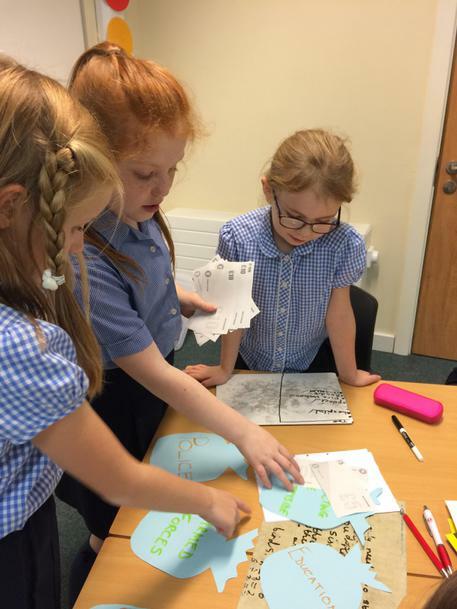 Year 3 were lucky enough to be able to take part in a Junior Tax workshop, run by volunteers working for HMRC. 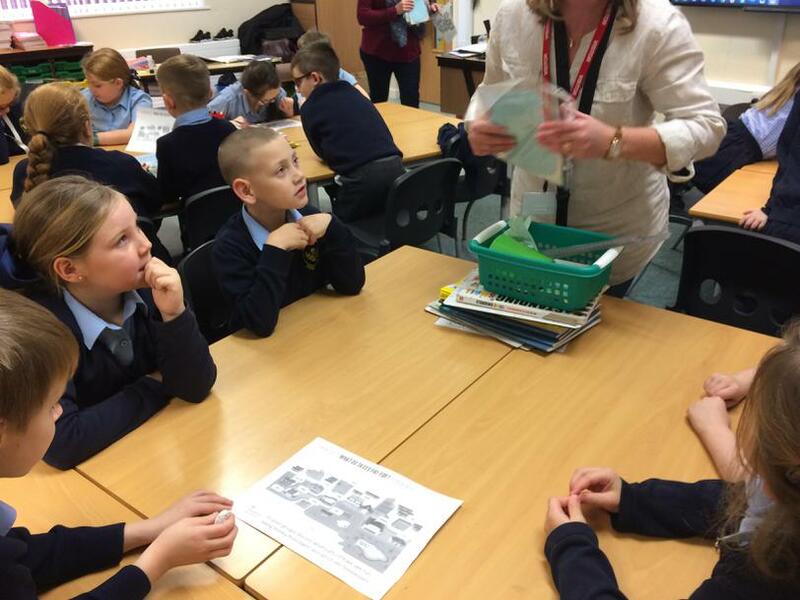 They learned all about what tax is, who pays tax, what we pay tax on, what we pay taxes for and how much tax people pay. 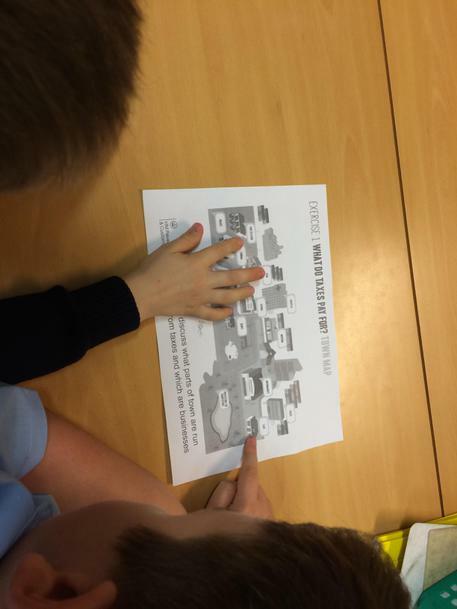 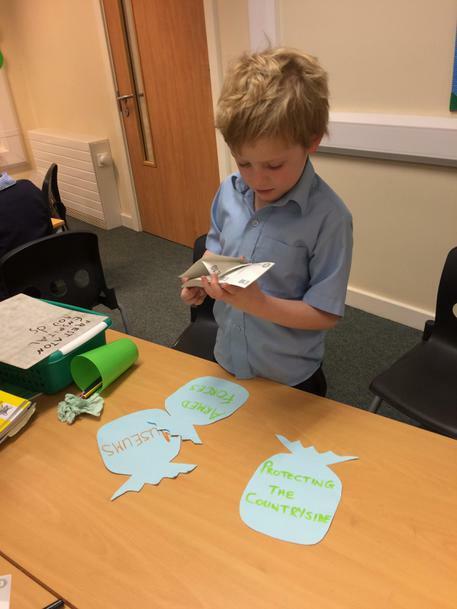 The pupils even got to be Chancellor of the Exchequer for the day and decide what to spend the country’s budget on! 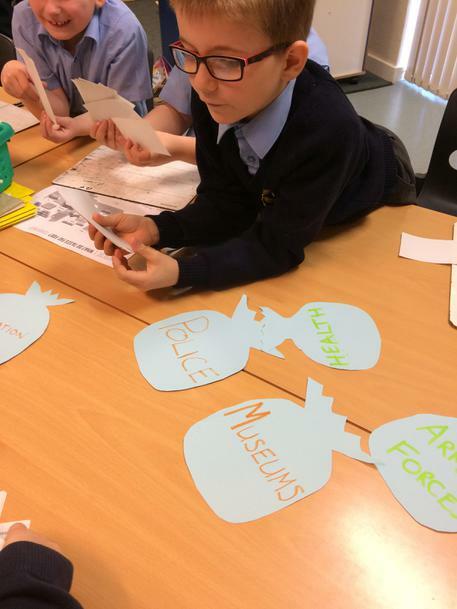 We also learned about unusual things are people used to be taxed for, including windows, beards, soap and even hats!